Recreational activities and sports are a major cause of injuries in athletes of all levels, from weekend warriors to student athletes to professionals, and without proper care, they can cause long-term disability that can take a significant toll on an athlete’s quality of life. In the past, many injuries required invasive surgical treatments often followed by long periods of inactivity and immobilization to promote proper healing. But the introduction of Platelet Rich Plasma (PRP) therapy has changed all that, and today, many athletic injuries can be treated with simple injections designed to promote natural healing and pain free results without the need for surgery. PRP stands for platelet rich plasma, a protein derived from your own blood. Platelets contain special substances called growth factors that play a critical role in the body’s natural healing processes, stimulating the repair and replacement of damaged tissues with new, healthy tissue. Because PRP comes from your own blood, there’s no risk of rejection or allergic reaction. What happens during PRP treatment? 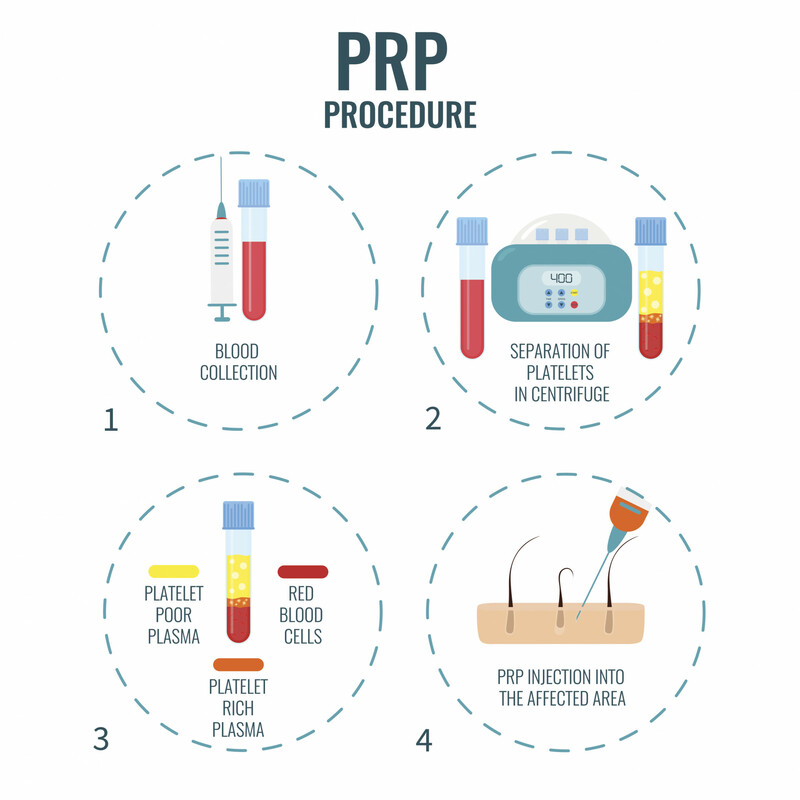 The PRP treatment process involves taking a sample of your blood, then processing it to separate and increase the number of platelets, concentrating them to many times their normal levels. The highly-concentrated platelets are then reintroduced to the blood plasma, which is injected into the site of injury. After injection, the platelets work to stimulate local and regional healing activity during the following days and weeks. Treatment can be completed right in the office, and injections take only about 15 minutes. PRP injections can also be used during surgery to “jumpstart” the healing process and promote a speedy recovery. What issues can be treated with PRP? Is PRP a good choice for me? PRP therapy is extremely versatile, and it can be a great choice for just about any patient. Before initiating treatment with PRP, the team at Tennessee Orthopaedic Alliance will perform a comprehensive examination to ensure PRP injections are the best choice for helping patients achieve optimal healing and recovery. *Insurance does not cover PRP procedures at this time.